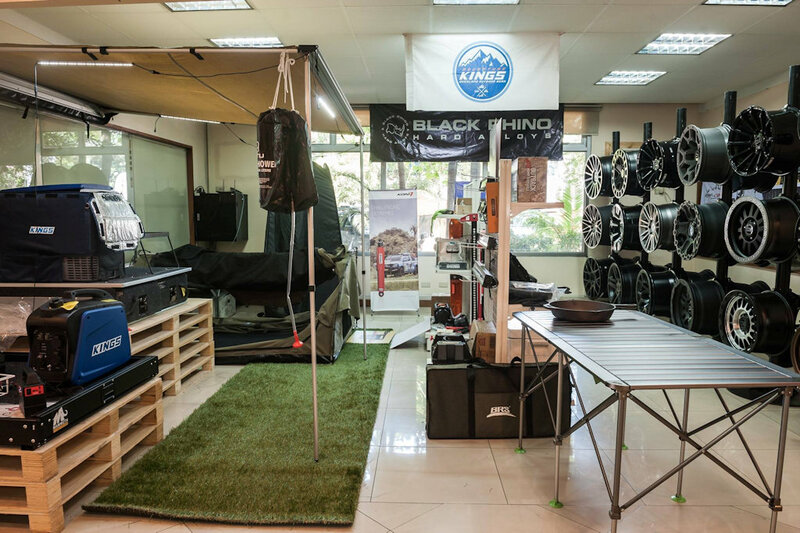 Black Rhino, the off-road wheels specialist opened a new Outlet Store in Paranaque in collaboration with Overland Kings creating a new hub for off-roaders, adventure seekers, and outdoor lovers alike. “Black Rhino Wheels certainly compliment the overlanding lifestyle as our customers not only want to look good, but also upgrade their vehicles to have the proper wheels and tires for any type of terrain. 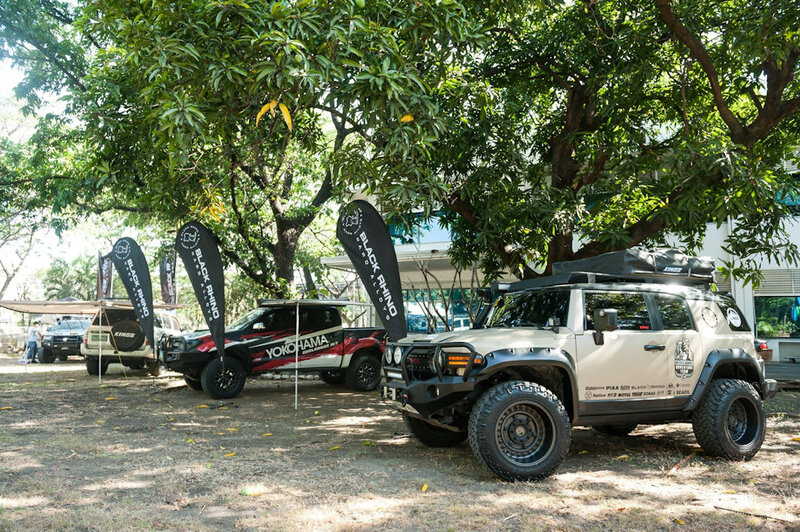 This is also good news for our customers from Alabang or Paranaque who can now purchase our wheels at a closer location,” says Sam Liuson, President of Black Rhino Wheels Philippines. The Outlet Store will also be a channel for customers to purchase older designs of Black Rhino Wheels at a discounted price. 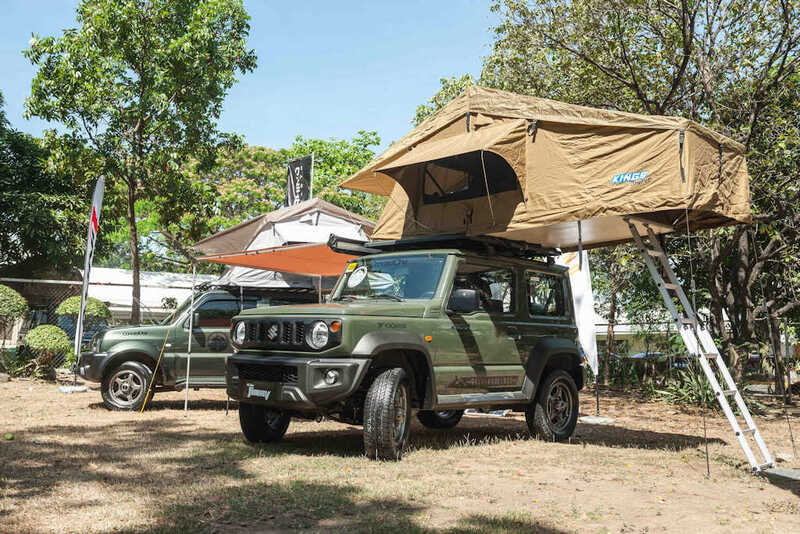 Headed by Joel Pedro, Chief Adventure Officer of Overland Kings, the shop is inspired by the growing demand for the off-roading/camping lifestyle. “Overlanding” is a term that originated from Australia which refers to traveling to remote destinations where the journey itself is part of the experience. “We are promoting this lifestyle for people to get away from the stressful concrete jungle and have a great time. It’s family time away from gadgets and social media,” says Joel. The store also carries equipment such as vehicle roof racks, portable toilets and refrigerators, outdoor lighting systems and vehicle mounted tents and canopies. “The products we carry are from world-class brands that have been tried and tested in the wild,” adds Joel. The Black Rhino Outlet Store and Overland Kings is located at Km. 15, West Service Road, Paranaque.